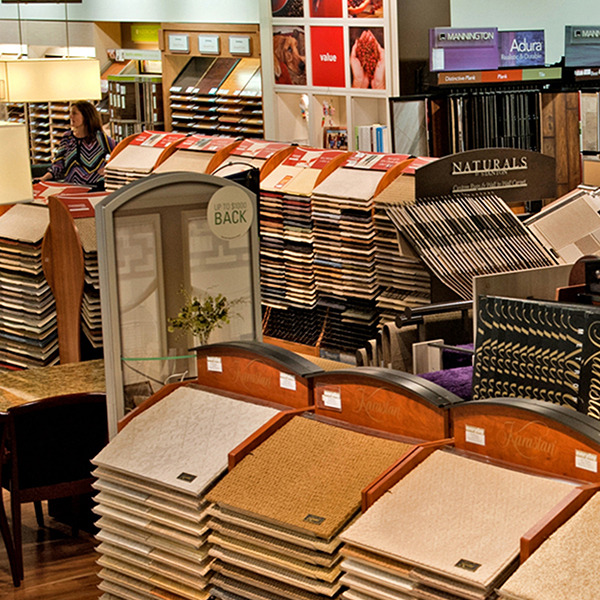 We strive to be the best in floor covering distribution, but we don’t stop there. Offering even more is important to us; we’re all about solutions from marketing to financing. And we’re all about people. Having strong relationships is good business- and it’s fun! With more than 100 years of experience in the distribution industry, you can count on Haines to be a trusted partner committed to providing cost-effective services and flexible options for our suppliers throughout the Northeast, Mid-Atlantic and Southeast regions. Customer satisfaction is our number one priority. What sets us apart from competitors is our 360-degree approach to our customers’ businesses. 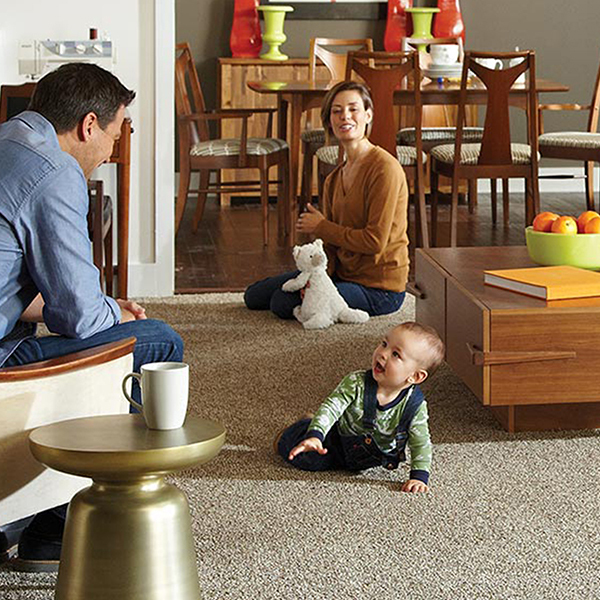 Beyond providing flooring products, we offer an industry-leading portfolio of customer programs and services designed to support the success of our customers, including Haines Connect, our Loyalty Club, flooring resources, and more. Providing the right materials for your jobs is only the start of our A&D services. 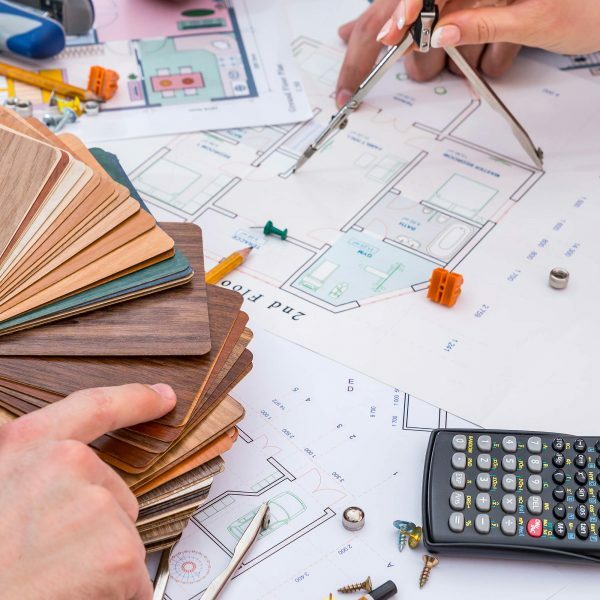 With knowledge of the latest design and building trends, our experienced staff can help you save valuable billable time by only recommending the best products to bring your projects to life.